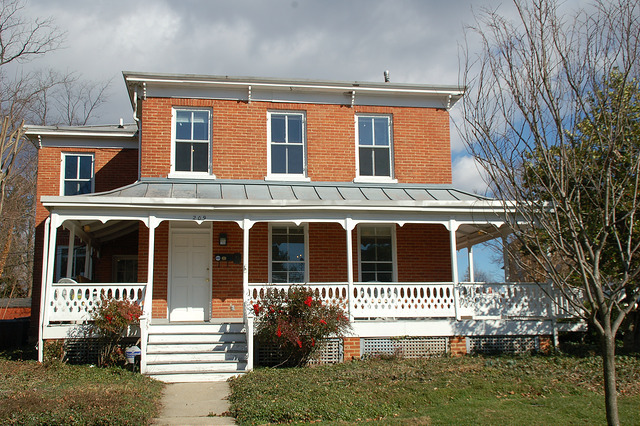 With the help of Builder Captain, Van Metre Homes, and 15 different trade partners, renovations were completed on one of the oldest historic buildings in Falls Church, VA–the Ives House. The Ives House has been used by a variety of service organizations in the past, but has been vacant for the last few years. The six-bedroom three-bath house is once again ready for families to call it home. The renovations included an outdated kitchen, two of the houses’ three bathrooms, interior painting and carpeting, and plumbing, security, and sprinkler system updates. Overall, the retail cost of the project was $37,000 and HomeAid was able to cover 84% of that. Thank you, Van Metre and the following Trade Partners, for your work on this project. Reliable Flooring & Cleaning Inc.